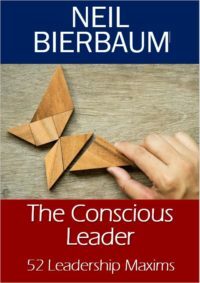 NEIL BIERBAUM has been an executive, leadership and life coach since 2005. He offers coaching programs for corporate executives and teams, and for private individuals, all directed at moving to high performance and greater personal effectiveness. Neil has thousands of hours of coaching and training experience at the highest level and has worked with corporates from a CEO level down, as well as celebrities and high performing entrepreneurs. He is credentialed as a Professional Certified Coach (PCC) with the International Coach Federation (ICF). Neil is an award-winning features writer and currently contributes to various magazines. He was the founding editor of two men’s magazines in South Africa (Directions and FHM), and has since operated as a media consultant and Internet entrepreneur, which included two years as managing director of an Internet services company. He holds a commerce degree, has auditing experience, and studied psychology. 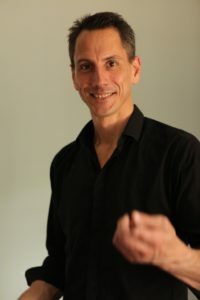 His clients benefit from his all-round experience and high levels of clarity, creativity and commitment. By combining his broad range of people and process skills with management and coaching experience he supports executives, teams and individuals to create a platform for maximum creativity and productivity and, most importantly, to produce results. To ask a question or make enquiries, contact Neil. “My core approach is a practical one. I have spent 20+ years on a personal development journey, including the practice of various forms of meditation, while operating in a business context. I also spent five years (2,500+ hours) training coaches in the methodology of Consciousness Coaching. 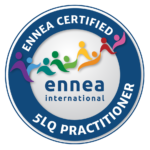 As a result I specialise in coaching clients towards the practical application of mindfulness for optimal performance, a result which I call Personal Effectiveness. “People high in personal effectiveness experience being authentic, peaceful, powerful, confident, caring, conscious, and successful. “Since all human endeavour is achieved through one’s efforts in relation to other people, my sessions are always targeted at improved performance through a greater awareness of self in relationship with others. “Converting insights into actions, and measuring those actions, is key. Developing practices to support the process embeds the new insights and actions as productive behaviour patterns.